Taylor Equestrian Marketing is excited to announce their selection as the marketing liaison to Arizona's equestrian community for Cavalia Odysseo's 2018 return Scottsdale. Cavalia Odysseo is a breathtaking theatrical production that expands the definition of performance into an epic yet soulful experience. The showcase event returns to Arizona February 21st with a more impressive version of its exceptional show that marries the equestrian arts and stage arts. The integration of additional horses and artists has resulted in many magical, never-before-seen moments. The production now features 70 magnificent horses of 12 different breeds and 50 talented artists. The equine performers include Appaloosas, Arabians, Canadian Horses, Warmbloods, Lusitanos, Paint Horses, Percherons, Hanoverian Crosses, Quarter Horses, Selle Francaises, Thoroughbreds and Spanish Purebreds (P.R.E.). The $30 million breathtaking production has grown considerably in size and scope over the last few years without losing its soul. The stage itself is nearly twice its original size, enabling larger-scale and even more cutting-edge performances. For breathtaking perspectives, the new scenic space includes a full 3-story high mountain built with 10,000 tons of earth. Cavalia Odysseo comes to life under the world’s largest touring tent housing the world’s largest touring production, portraying the tale of the horse and human journey through nature, blending enchanting, athletic equestrian arts, breathtaking stage arts and unique high-tech theatrical effects. 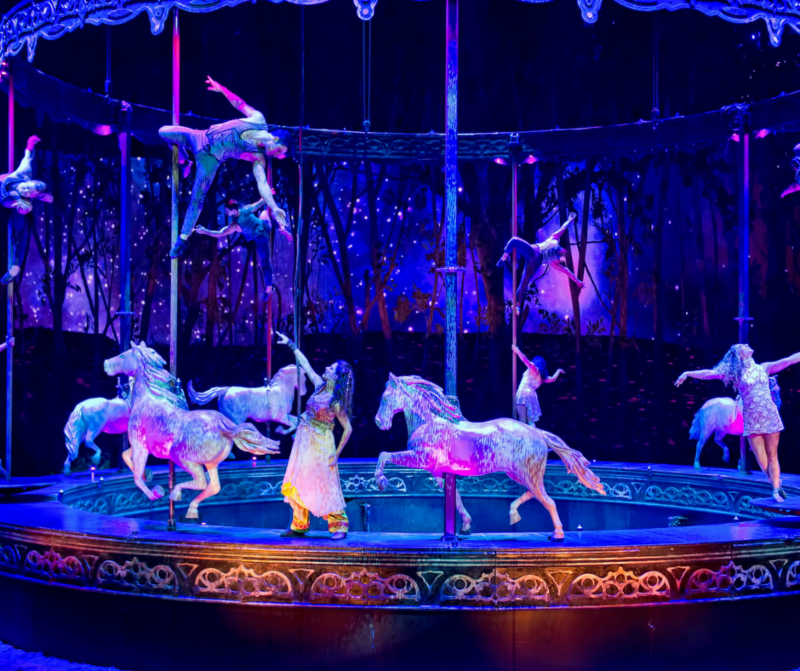 Cavalia Odysseo ’s signature White Big Top equals the dimensions of an NFL football field and presents incredible large-scale staging where spectators are mesmerized by the feats and beauty of the equines, riders, acrobats, aerialists, dancers and musicians. Taylor Equestrian Marketing specializes in connecting brands with equestrians. The firm provides branding, marketing, communications, and partnership marketing to enterprises targeting the very specialized equestrian consumer niche. 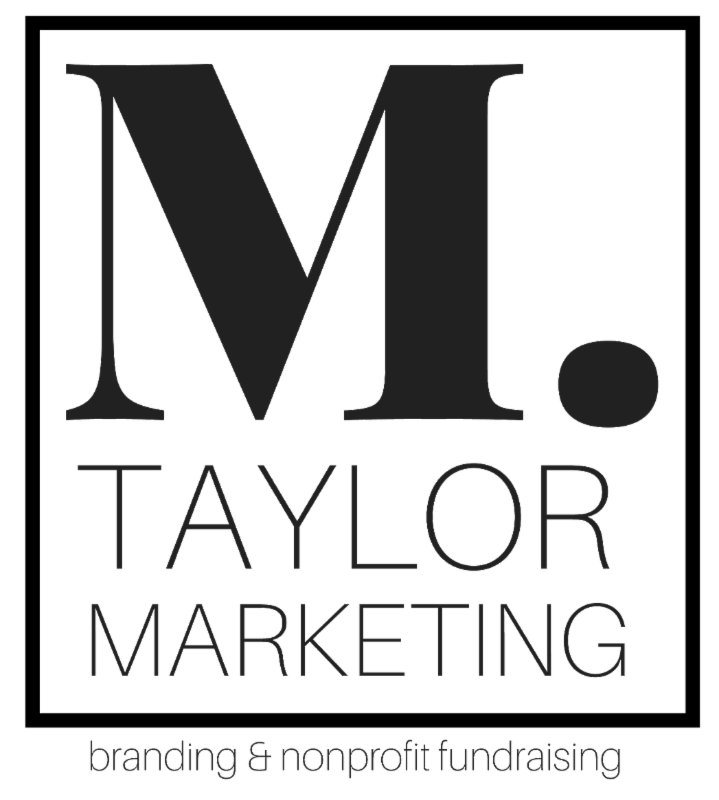 Morgan Taylor, a lifelong equestrian, created the firm as a specialized service category of the MTaylor Marketing agency founded in 2002. Morgan Taylor describes her work as, "A joyful blend of work and play, where I can combine my passion and experience in the equestrian world with my marketing expertise".